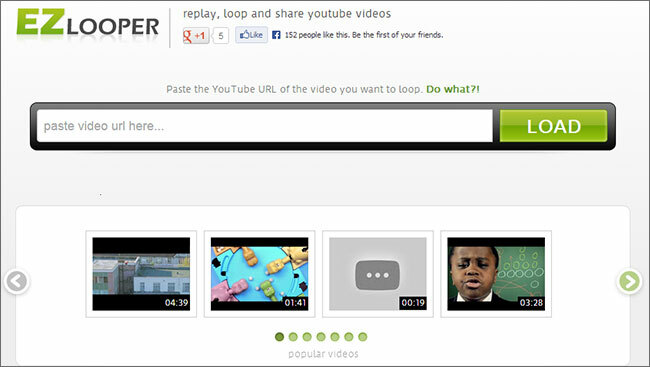 YouTube has one of the largest video databases present on any site. 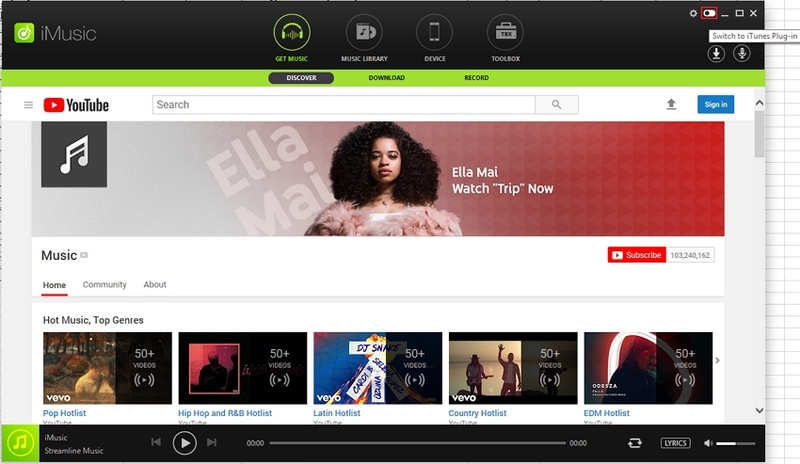 So it’s pretty much the go to site if you want to listen to your favourite songs. Now most of us start to like a song and then get addicted to it so we listen to it again and again, until the song starts to bug us. That’s exactly what some of you would want to do on YouTube, watch your favourite video on repeat. YouTube itself does not let you do that but many third party services may facilitate the repetition of songs. Firstly open your desired video on YouTube. Click on the URL of the video present in the URL box. Now remove the “www” from the link. Then press enter. After you do that you will be forwarded to a website known as listenonrepeat.com. Your desired video will play on repeat until you close the browser. Open the video of your desired song on YouTube. Then in the URL present in the address box add Repeat instead of Tube. 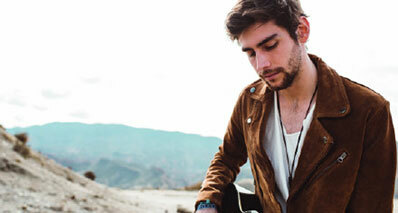 Hit enter and you will be forwarded to another website will play your song on repeat. You can even use a slider to replay only the part of the song you want. There is also a chrome extension present to repeat YouTube songs at just a click of a button. Open the video you want to watch on repeat, on Youtube. 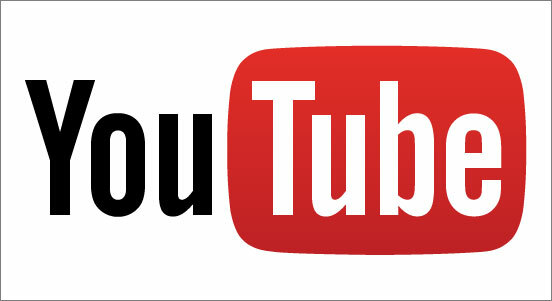 Edit the URL of the video in the address box by adding repeat in between YouTube and .com. Then press enter. You video will be played in a loop. Either you copy the URL of your desired video and then paste it in the URL box present on the website. The other option is to open the video on Youtube and then edit its URL in the address box. Add endless between www and Youtube. 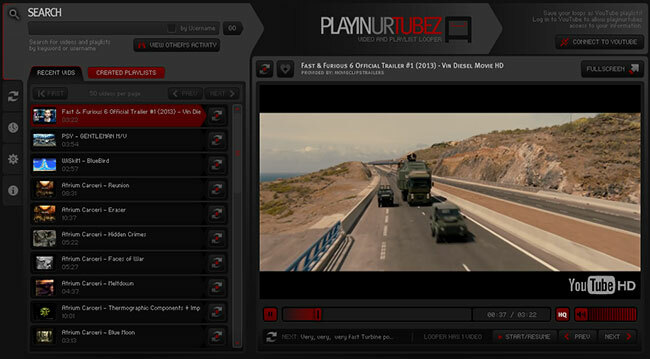 The website also has a bookmark let which replays the video with just a single click. A slider can be adjusted to play the part of the song you want to repeat. This is a simple and plain website with not much technicality to it. In order to play your Youtube videos on repeat, all you have to do is copy the URL of the video and then paste it in the URL box present in the website. It also possesses a slider if you want to start from the end. This websites assists you in the creation of song playlists from YouTube. 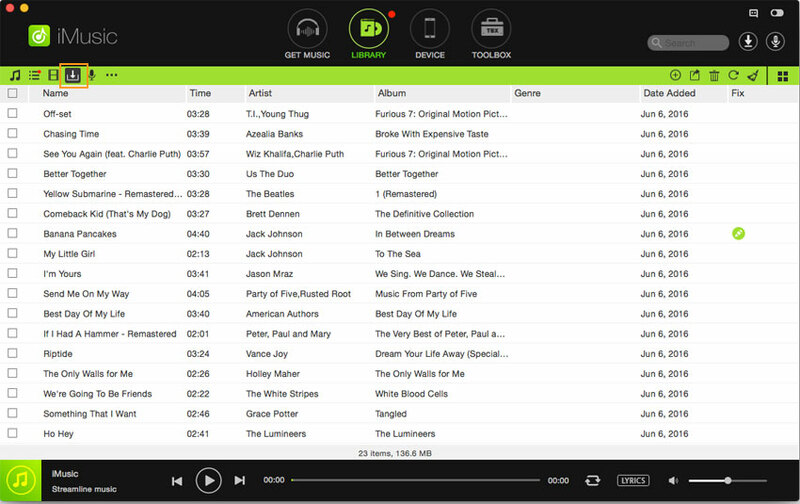 It all allows you to create several playlists which are automatically stored to your local storage. The website also offers a slider which can be used to select the parts you want to repeat. All you have to do is copy and paste the URL of the YouTube video you require into the URL box present on the website. This is a very popular website among the users. The website not only helps you watch YouTube videos on repeat but also assists in the creation of playlists of your favorite YouTube videos. 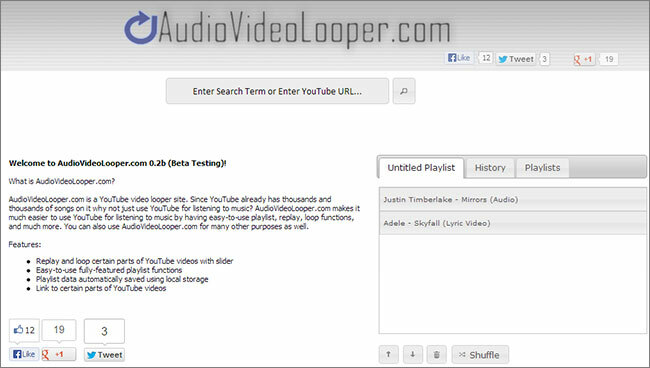 In addition to this if you are connected to your YouTube account then you can save the contents of your looper to your own playlist. 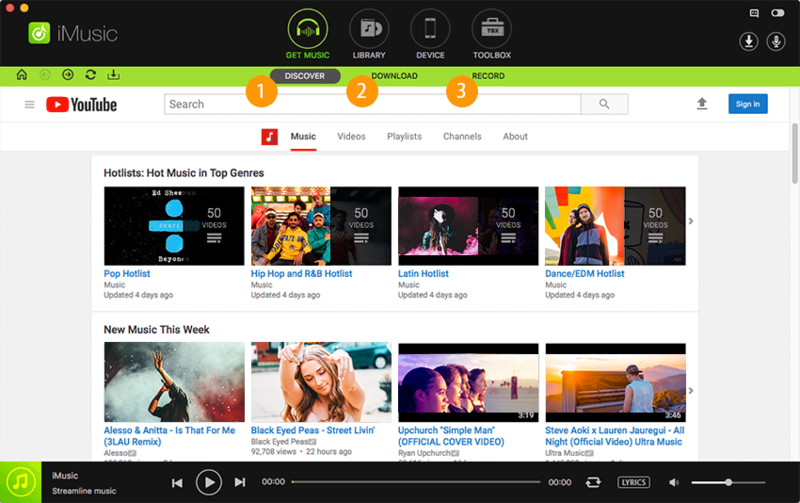 All the websites mentioned above provide a convenient way to listen to songs on repeat on Youtube but the best way is to download the YouTube music and then play them on repeat. iMusic is the best app to download videos from YouTube. With its sleek and modern design the application offers its users a very easy way to proceed with such a process. The application has been considered amongst one of the Top music apps. 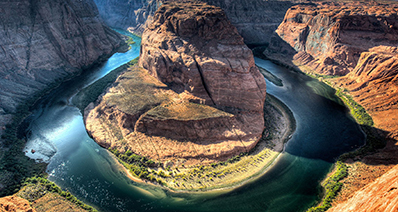 The application has a vast music library with thousands of songs to choose from. It has a record feature that enables the users to record songs and FM transmissions. It is equipped with a toolbox which enables functions such as burning tracks on CDs. 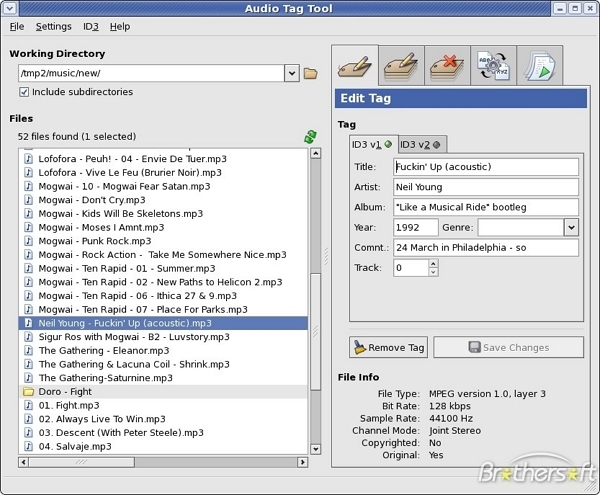 The application can be used to transfer songs from iTunes to Android or Apple devices. Downloading had never been easier. 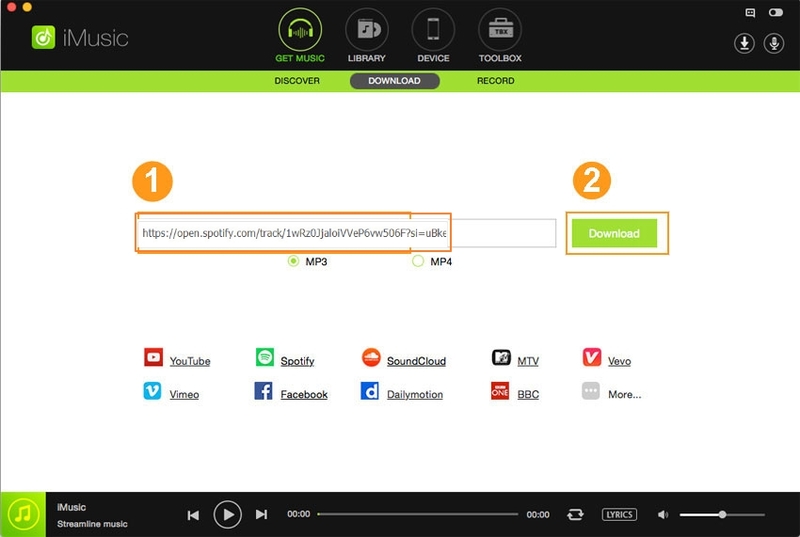 The application helps you download songs and videos from popular websites such as YouTube and Spotify. It also repairs iTunes library and protects you from losing tracks from your iTunes library. 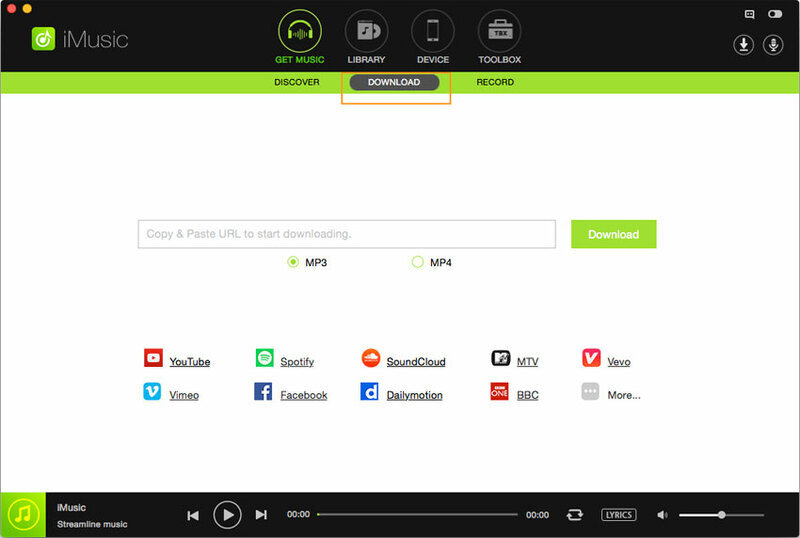 Step 1: Download iMusic app onto your PC or Mac.Click the get music icon and doing this will showcase options such as record and download. Hit download and an window will open. Step 2: That window will consist of an URL box under which icons of popular websites such as Youtube, Soundcloud and Spotify will be present. One option is to copy the URL of your desired YouTube video and then paste it in the URL box. Step 3: The other option is to click the YouTube icon, this will lead you to YouTube’s homepage. Search for the video you require and open it. Step 4: Then click the download icon present on the top left corner of the application. The application will question you regarding the format in which you want to download the video. Choose the format you require and then hit download. This will initiate the downloading process.